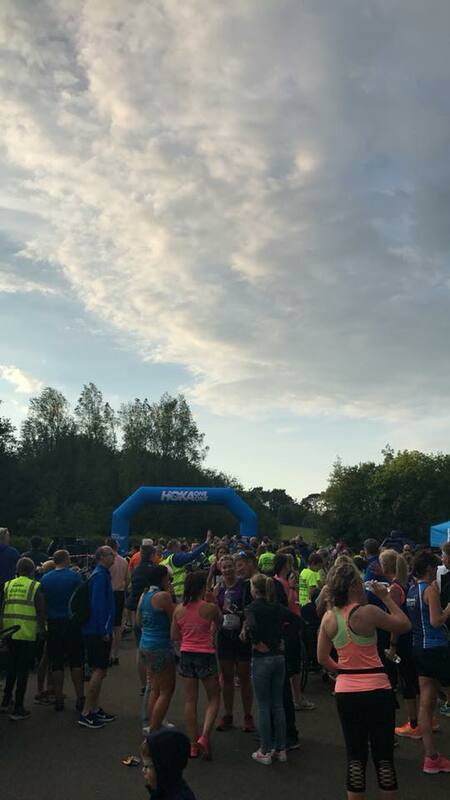 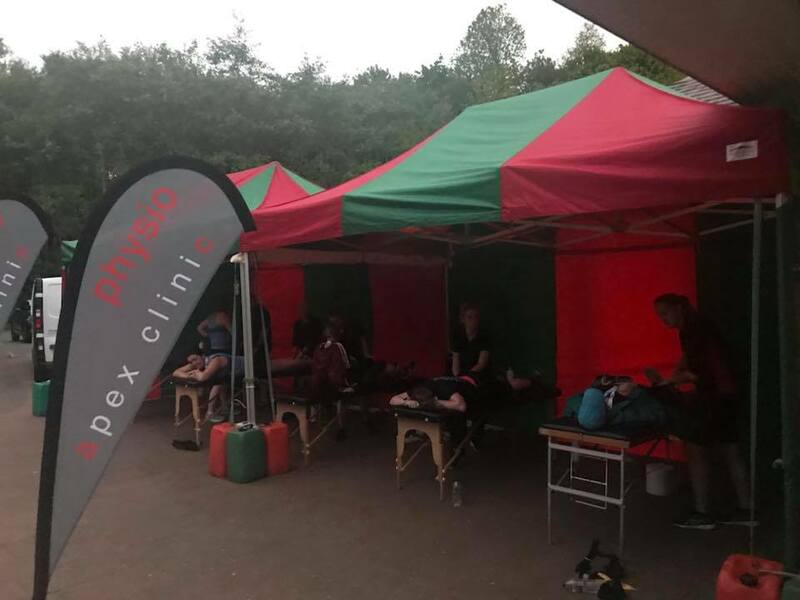 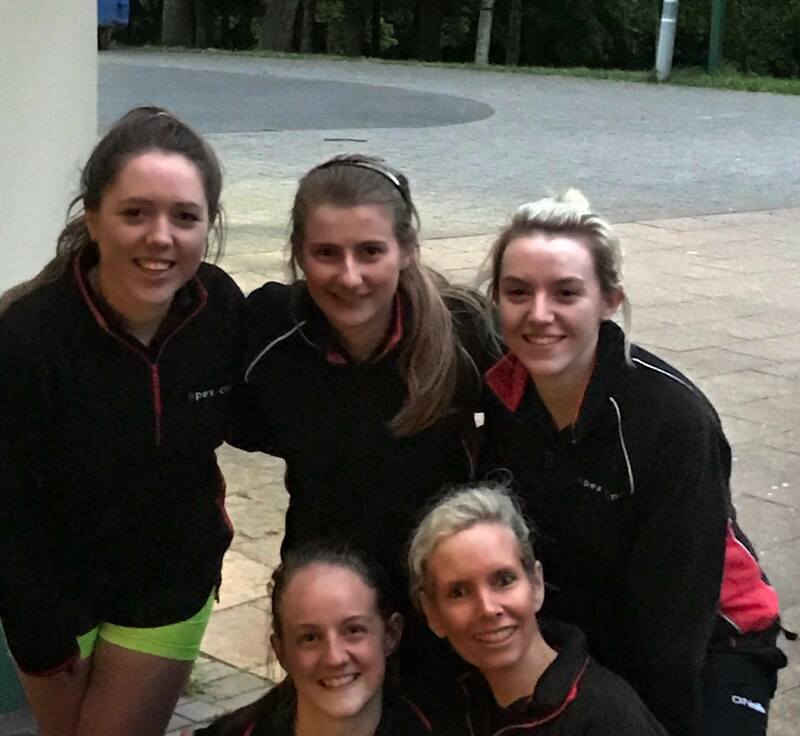 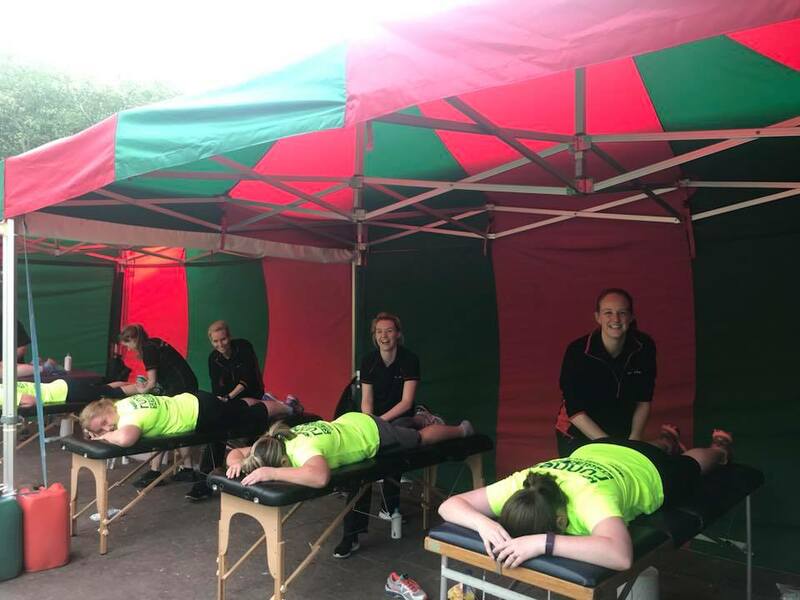 The Apex Clinic Physio Team were recently delighted to be a part of the Runher Coastal Challenge, which we have been proudly supporting for over 7 years. 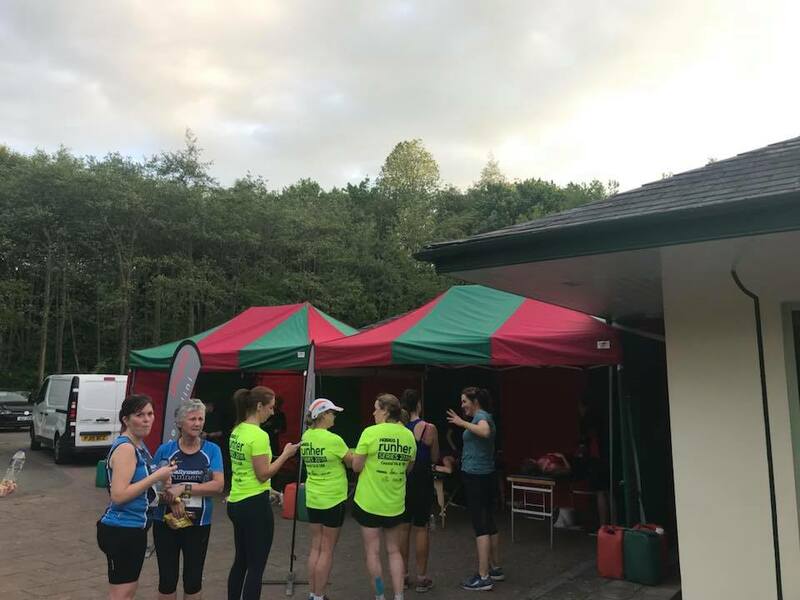 The weather was amazing and we loved the craic and buzz with all the Runher ladies and hopefully we helped to relieve those aching muscles at the finishing line! 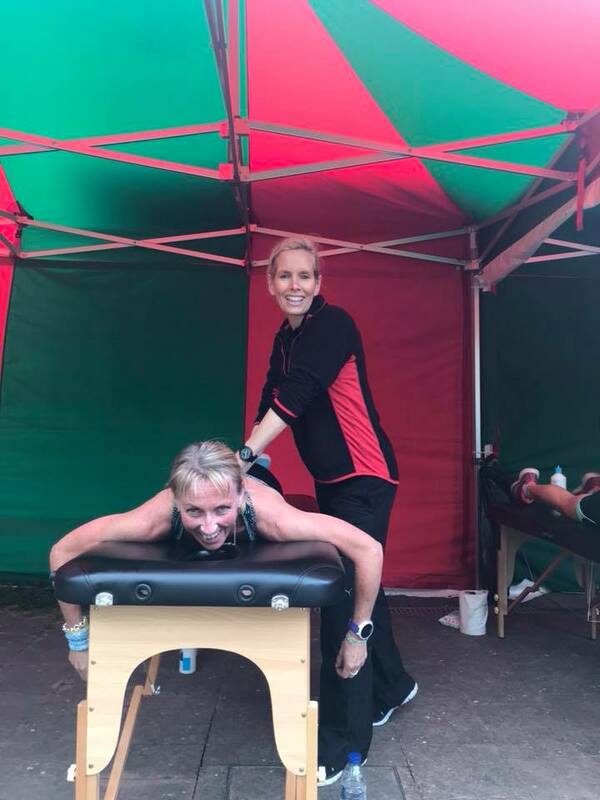 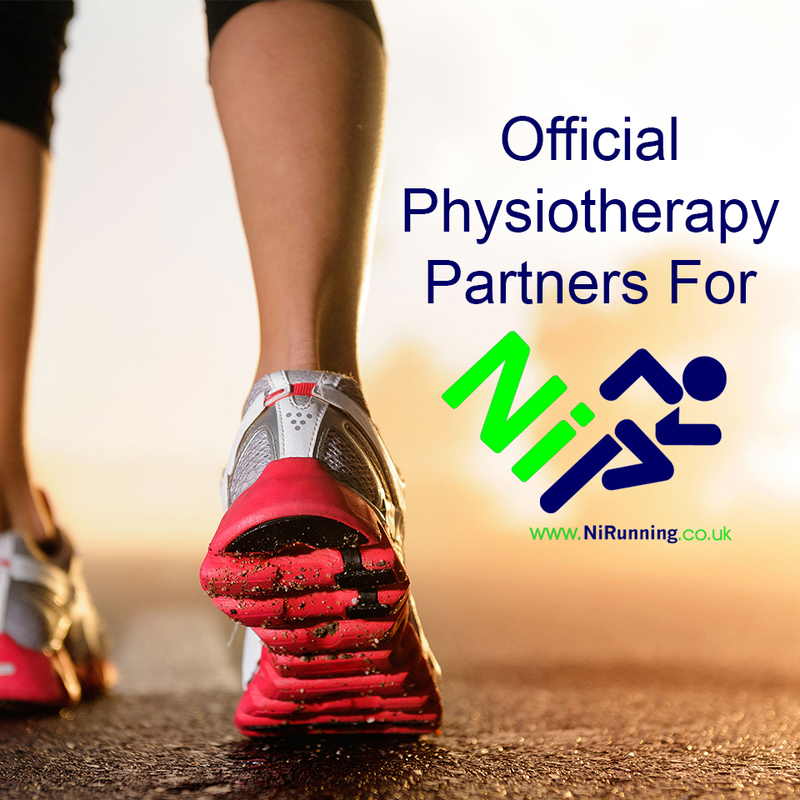 For all Runher ladies, don’t forget to use your FREE physio voucher in your goodie bag, perfect if you have any aches or pains that need sorted! 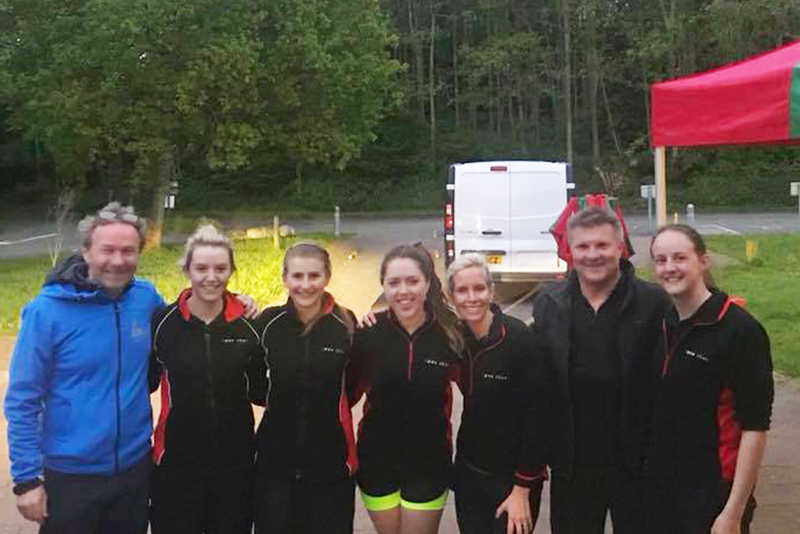 We had a fabulous evening and would like to wish a BIG thanks to Michael Jenkins and all the Runher team!